Maximum fire and impact safety with hose stream and full radiant heat protection. 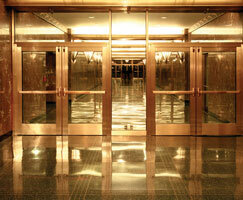 Largest tested and approved sizes up to 4,876 sq.in. in standard 1-1/2” profile. Tint-free and optically clear. Perfect for property line requirements. Acoustical value of 44 STC. Available with Starphire Ultra-Clear Glass by PPG. 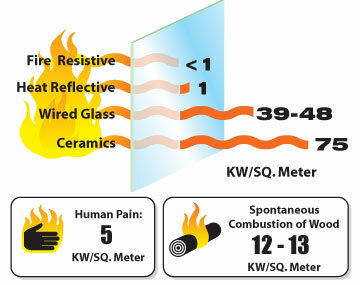 Now available as an approved glazing component in the NFRC CMAST database. Available in custom architectural make-ups, such as laminated glass and energy-saving insulated units with NFRC certifications when used with GPX Architectural Series Framing. 90 min. 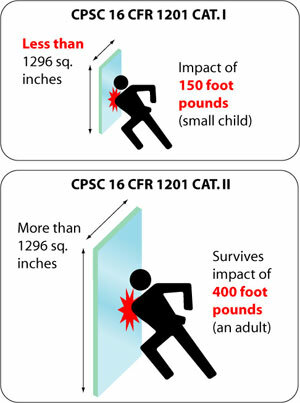 All 90 Minute Applications 4,876 in² 124" 124" 5/8"
*SuperLite II-XL is tested and approved with 5/8” stop heights. However, 1” stop heights are recommended for optical irregularities that might occur along the perimeter of the lite. Please see our Quality Specifications and Inspection Standards. SuperLite II-XL is listed and labeled by Intertek/Warnock-Hersey Inc. and Underwriters Laboratories, nationally recognized testing laboratories approved by OSHA. UL 9, UL 10B, UL 10C, UL 263, NFPA 80, NFPA 251, NFPA 252, NFPA 257, ASTM E119, ASTM E152, ASTM E163, ASTM E2074, ASTM E2010-01, CPSC 16 CFR 1201 Cat. II., ULC CAN4-S101, ULC CAN4-S104, ULC CAN4-S106, NFRC 100, NFRC 200, NFRC 500, ASTM C1629/C1629M, ASTM E695, ASTM D4977.